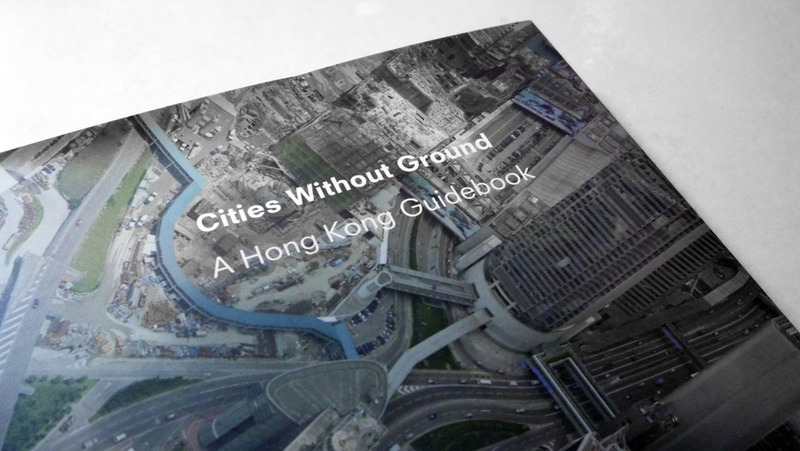 Cities Without Ground, a guidebook on the complexity of Hong Kong’s urban conditions was recently published by ORO Editions. 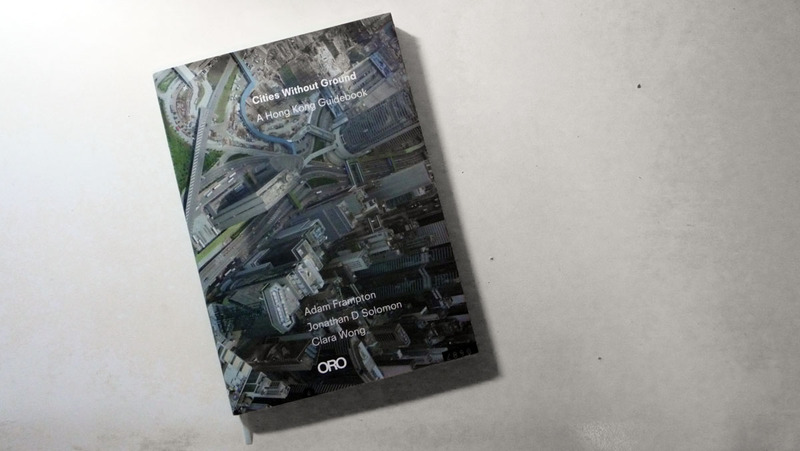 Written by Adam Frampton, Jonathan Solomon and Clara Wong, the book features highly detailed diagrams and mappings of places in Hong Kong which narrate the conditions of accessible space within the city. Often seen as an entangled labyrinth of interconnected networks, Hong Kong is a city composed of individual and immediate necessities, combining both top-down and bottom-up contributions to create overlapping planes of space. These spaces and their interrelationships are studied and revealed through the drawings featured in Cities Without Ground.